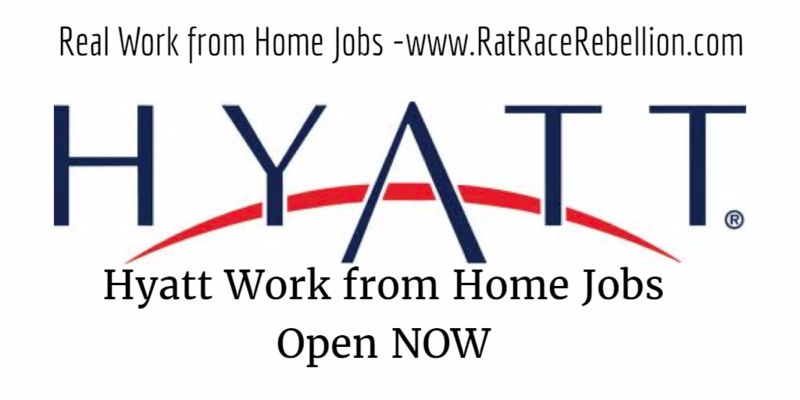 Hyatt is hiring full-time work from home Guest Service Associates for inbound reservations. “$11 per hour plus performance increases,” and full benefits. Three schedules available. Training classes begin early June. To go straight to the Hyatt job lead, click here.